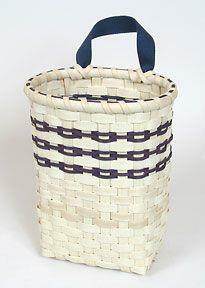 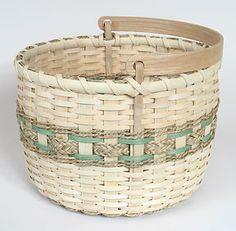 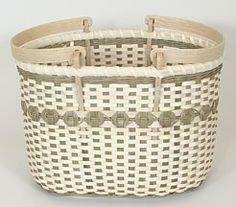 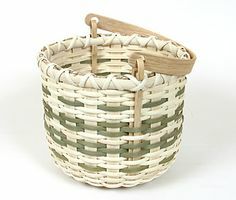 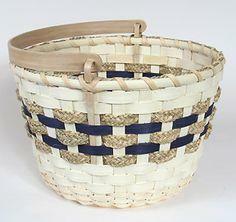 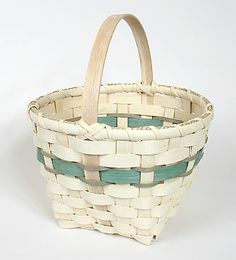 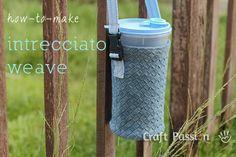 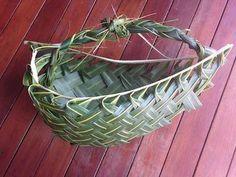 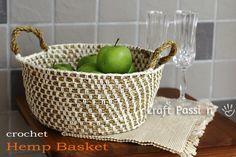 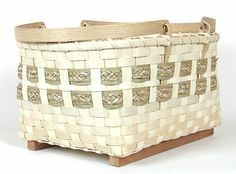 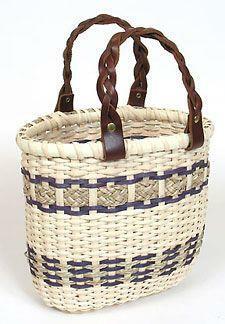 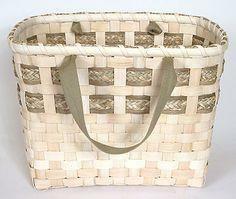 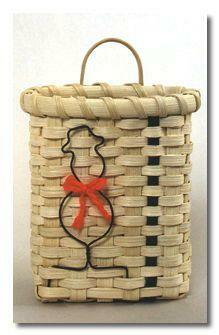 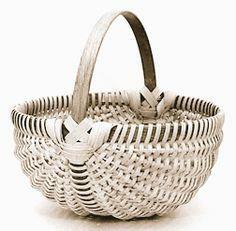 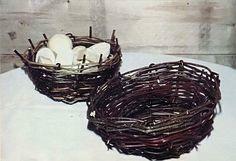 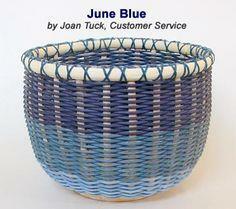 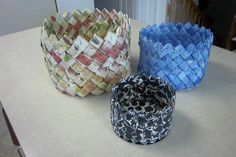 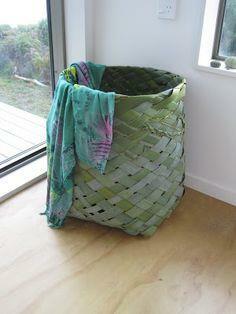 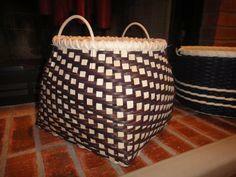 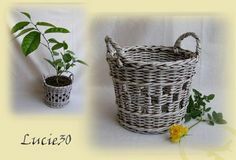 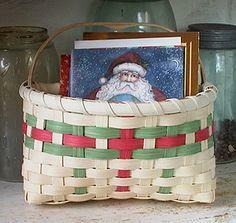 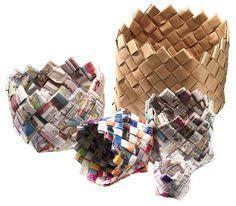 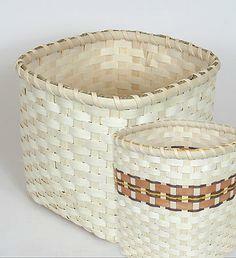 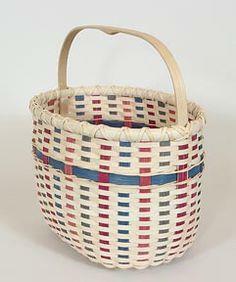 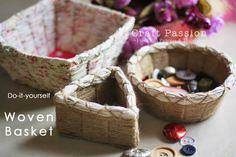 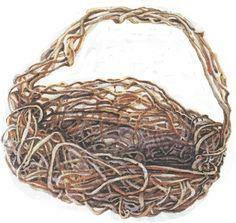 Use flat or round reed, sea grass or cane to create beautiful and functional house wares with free basket patterns. 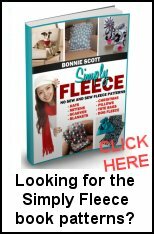 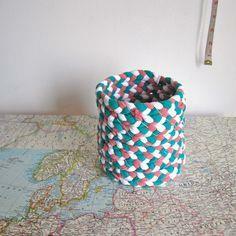 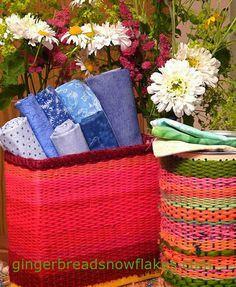 Many simple patterns are easy for beginners and are great projects for the whole family. 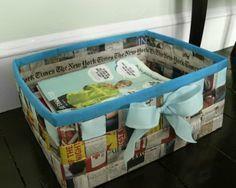 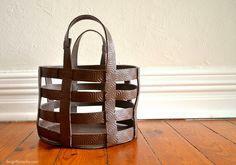 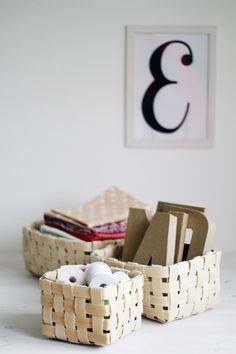 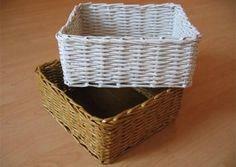 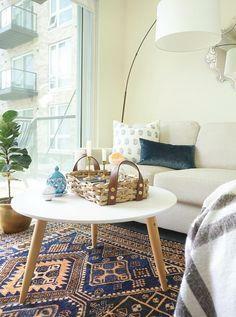 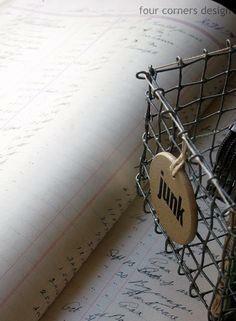 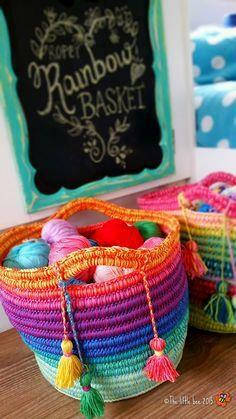 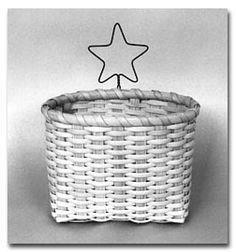 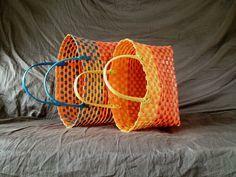 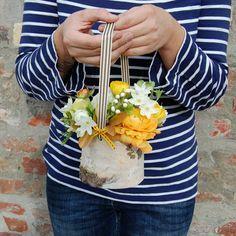 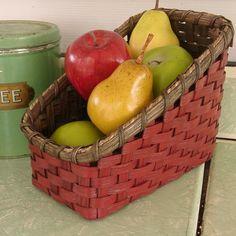 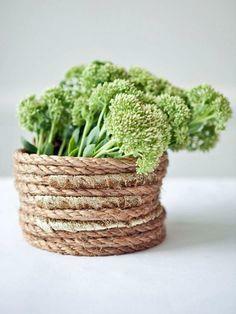 Baskets are popular decorating choices and there are countless variations of shapes and sizes. 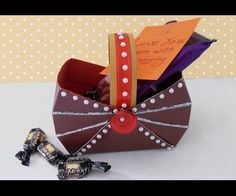 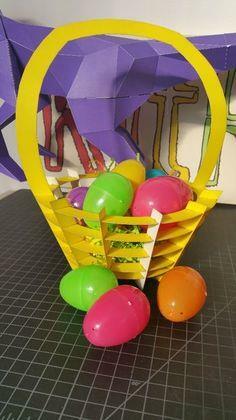 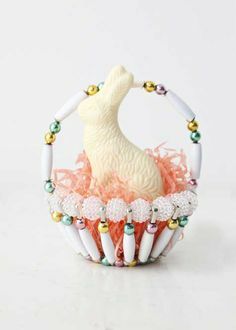 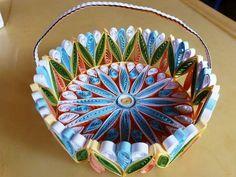 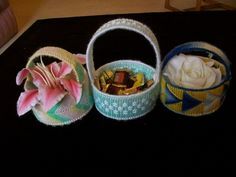 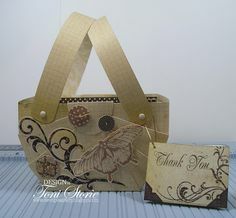 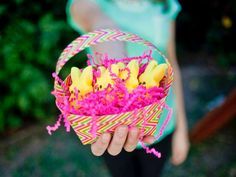 Create a round, oval or square basket, using various and embellishments to add decorator style. 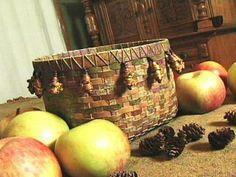 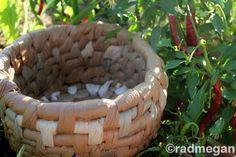 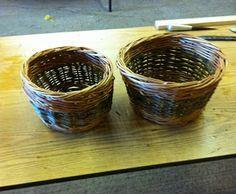 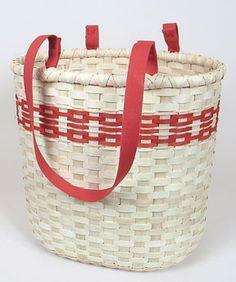 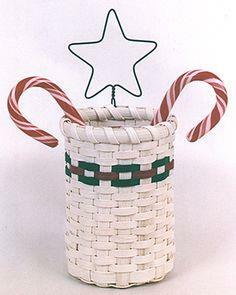 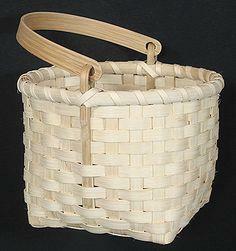 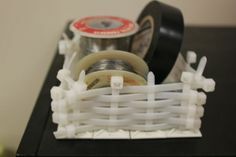 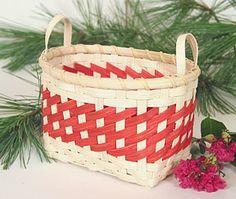 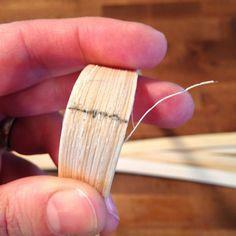 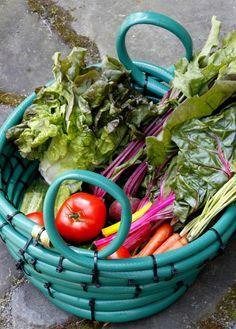 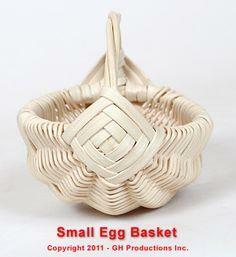 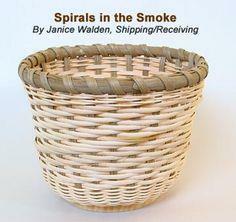 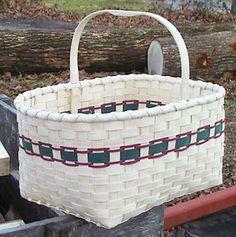 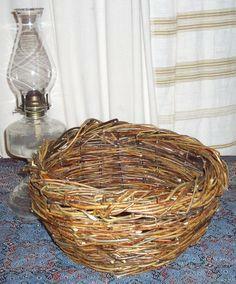 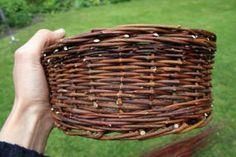 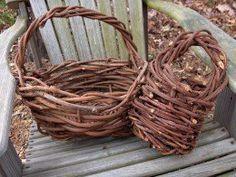 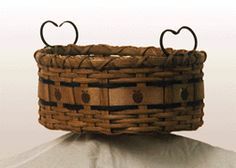 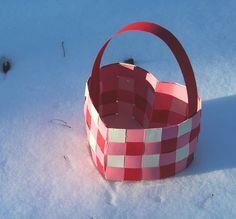 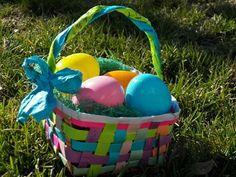 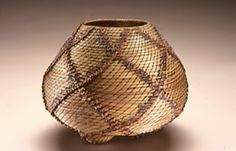 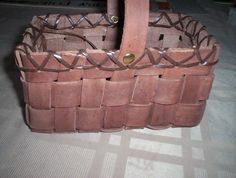 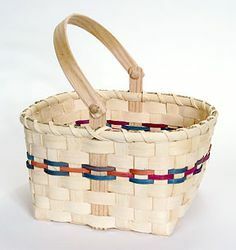 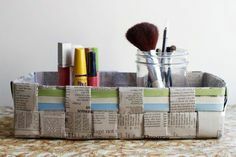 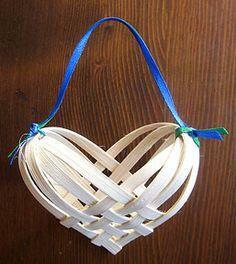 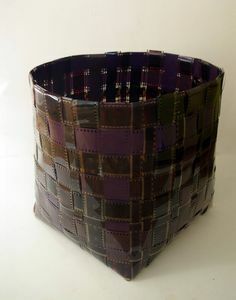 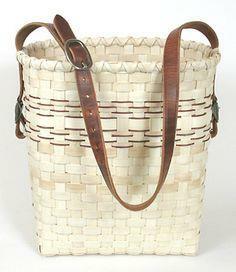 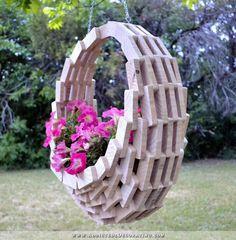 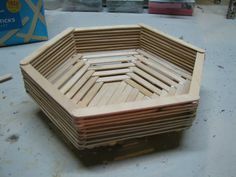 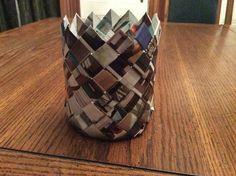 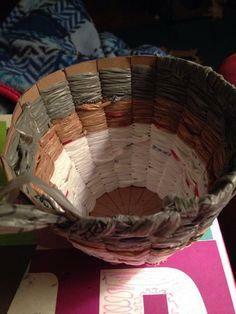 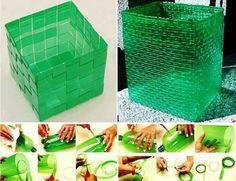 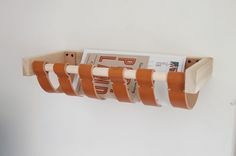 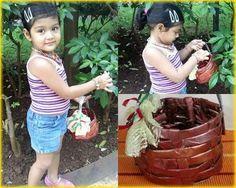 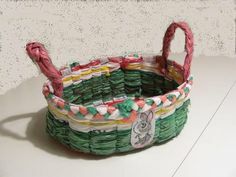 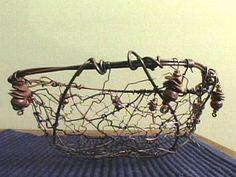 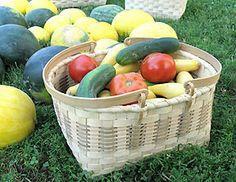 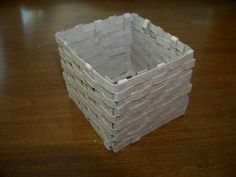 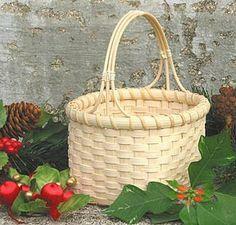 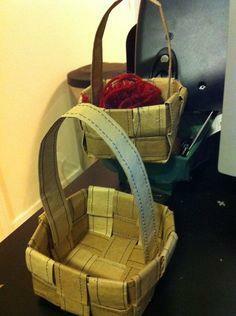 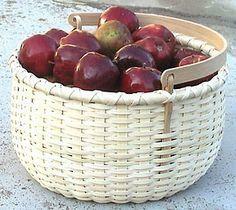 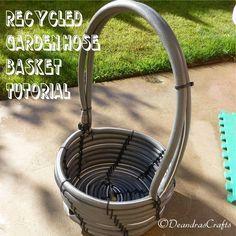 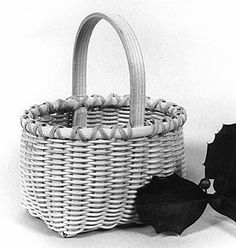 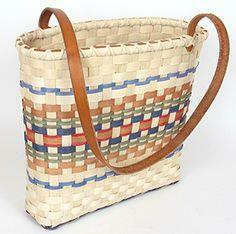 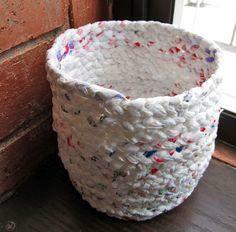 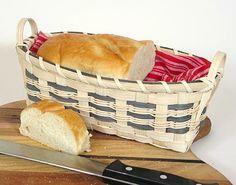 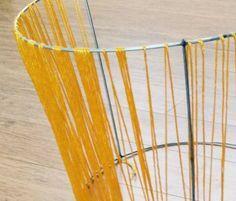 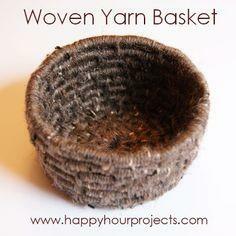 Many materials can be used to make baskets and this is an inexpensive and ancient craft. 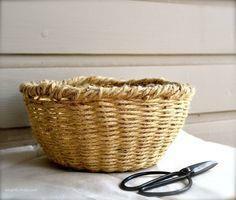 Experiment with different grasses, twigs and found material to create one-of-a-kind pieces that will add interest and style to your home.